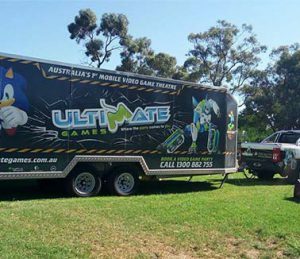 Ultimate Games provide come to you mobile video game events for kids birthday parties, corporate events, school incursions, fundraising, social events and MORE! Get 15% off party bookings Mon-Thurs, BOOK NOW! 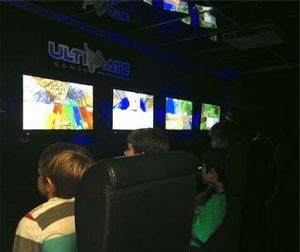 If you’re looking for a fun and memorable celebration to give your child for their birthday or other special celebration, look no further than Ultimate Games! 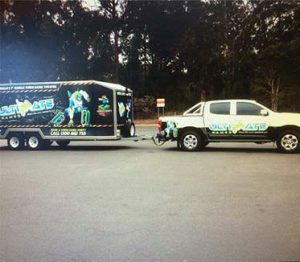 We make kids party hire easy and deliver a unique experience we’re sure your child will never forget. Up to 16 players can work together or compete in our custom built video gaming theatres!  Just because our games are mobile doesn’t mean we have to sacrifice the latest technology. 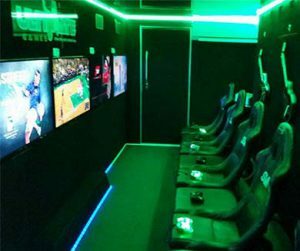 We have designed the theatre to include all the latest gaming essentials such as gaming chairs, HD TV’s and new release games. You’ll never be stuck for a kids party idea again! 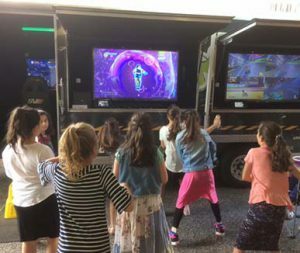 Imagine your kids and their closest friends racing, crashing, and, dancing to their favourite games such as Minecraft, Skylanders, LEGO, and Call Of Duty, it’s sure to be the best party they’ve ever had. Our gaming coach will make sure they’re all set and having fun, leaving you to sit back and relax knowing you’re definitely getting the parent of the year award. Why stop at kids birthday parties? We have all the equipment to satisfy adults as well. Host your corporate event with a difference this year and ensure your employees are actually having a good time with our top of the range gaming systems. The team games available can foster team building and give your attendees a thank you they will appreciate! For more information on our kids party hire, corporate events, or to discuss your child’s dream party idea contact us today!